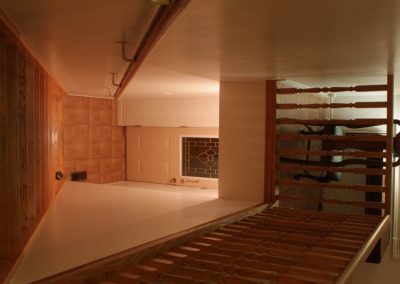 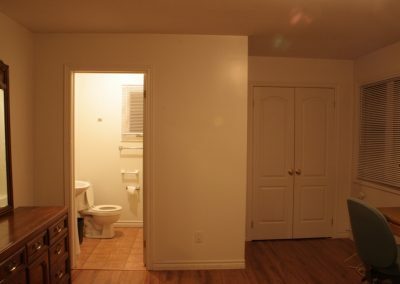 A duplex at Yonge and Sheppard. 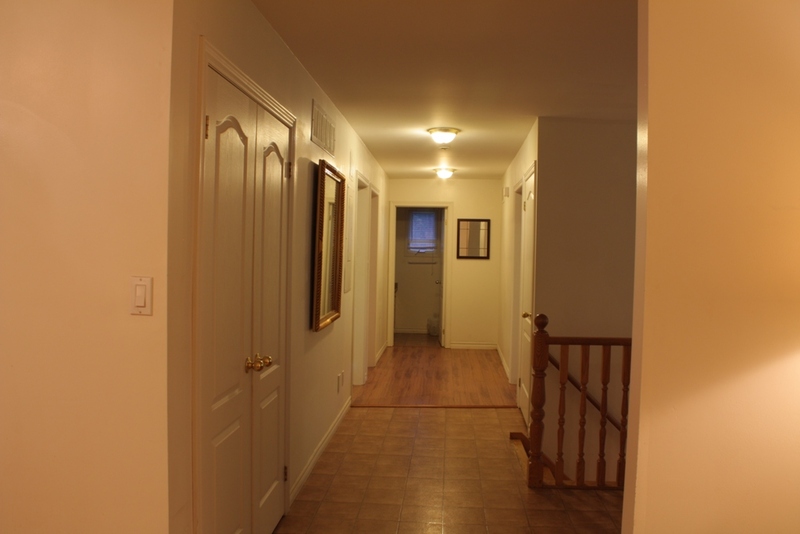 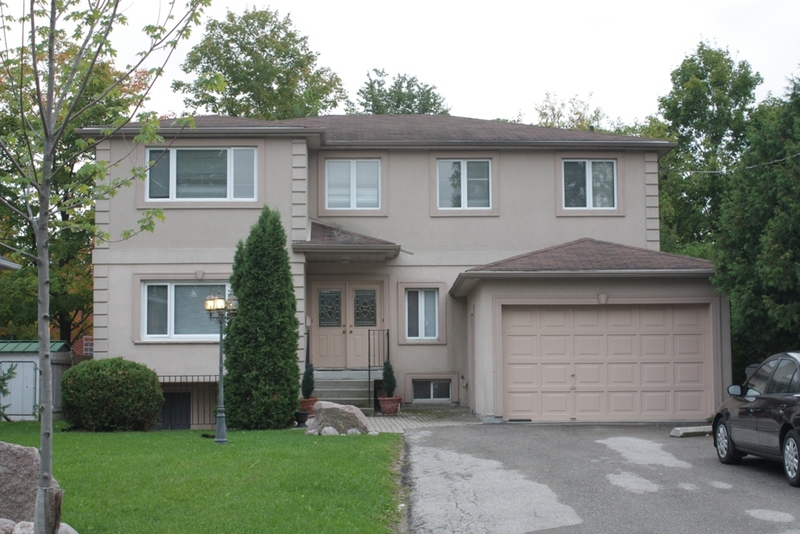 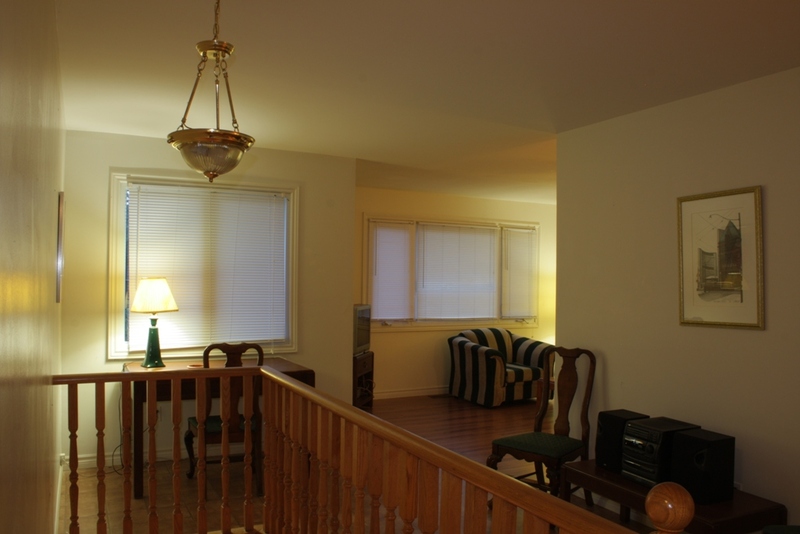 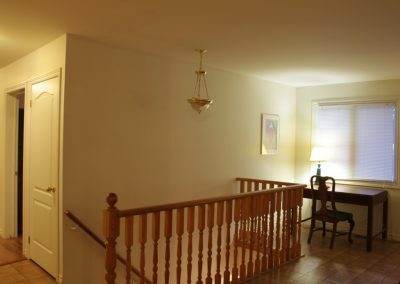 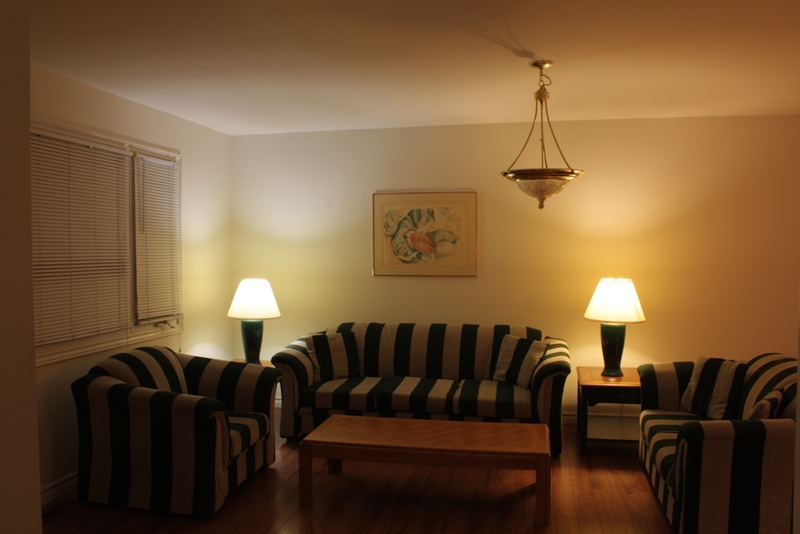 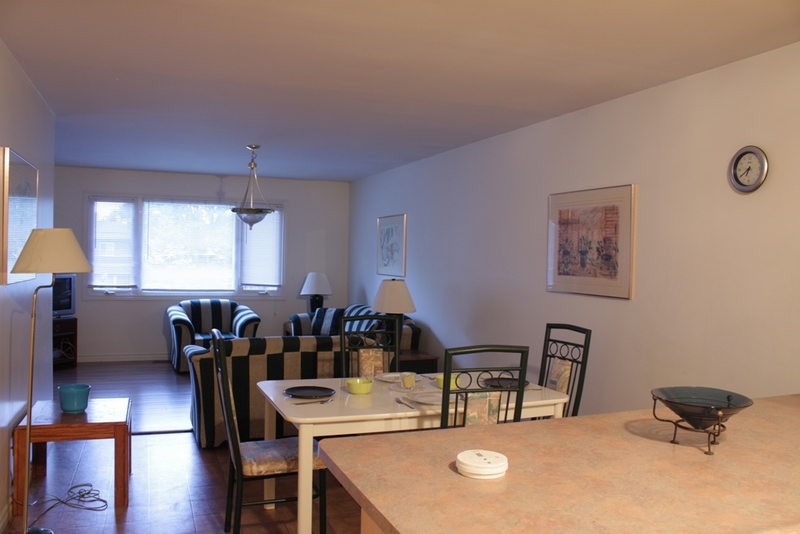 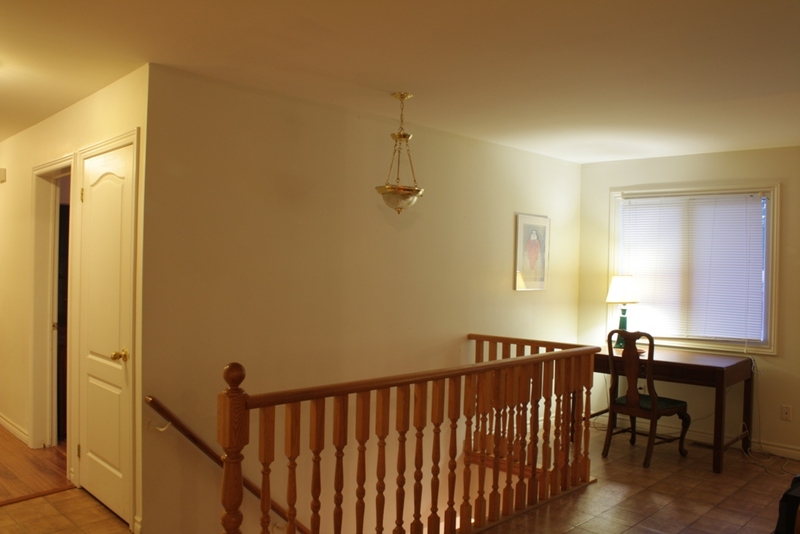 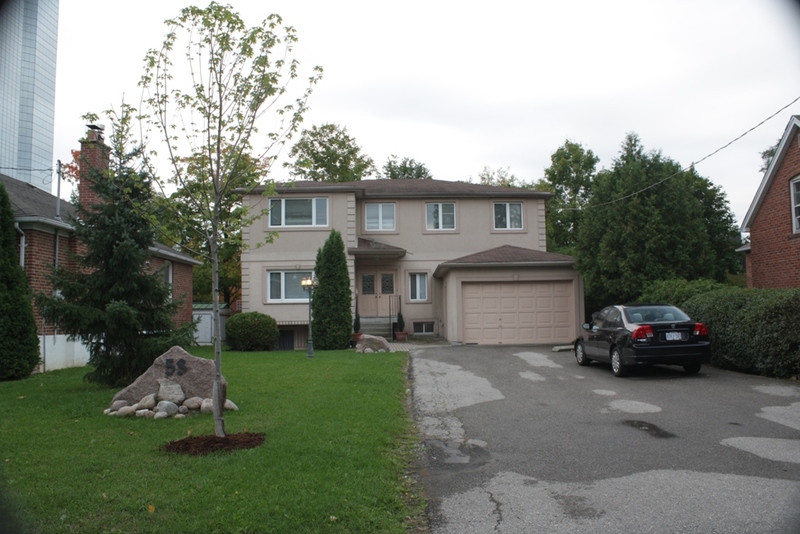 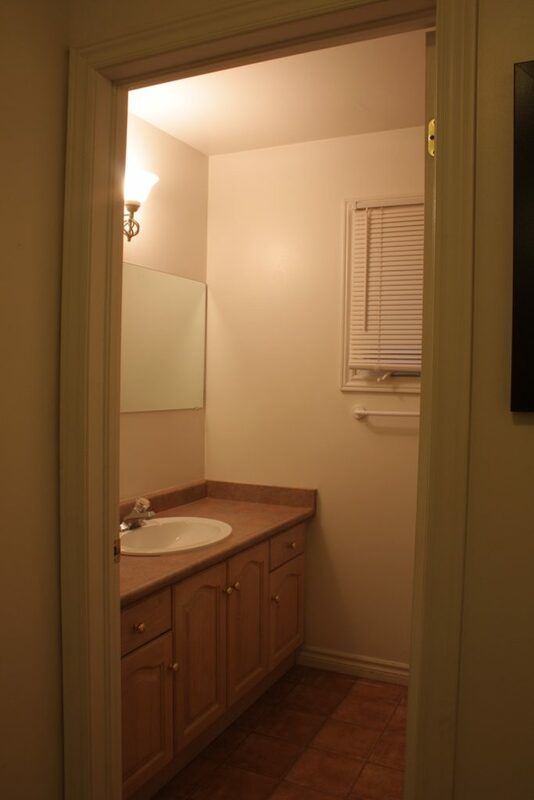 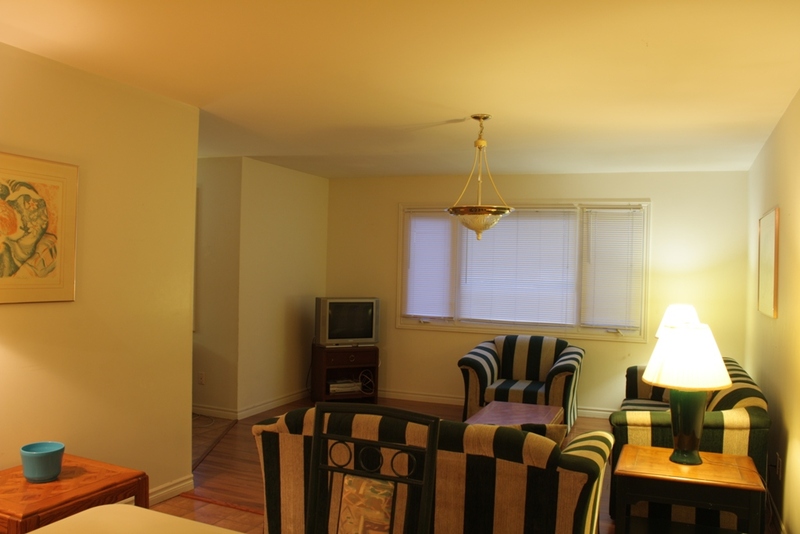 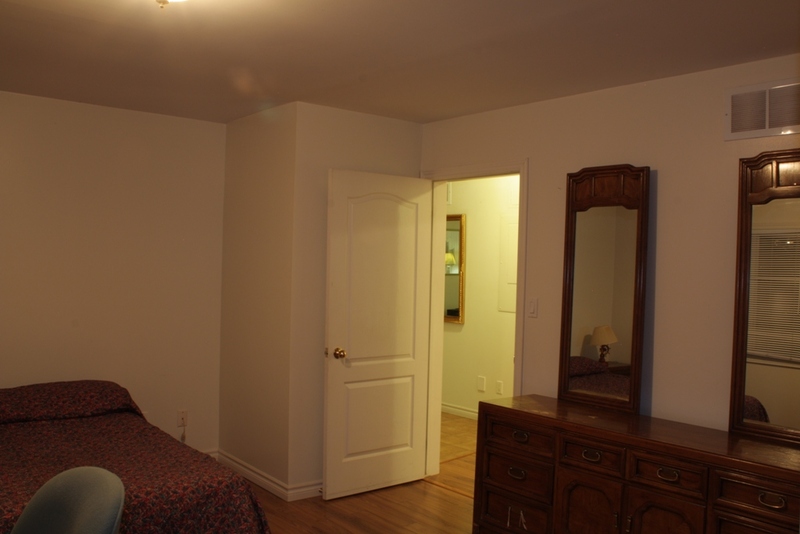 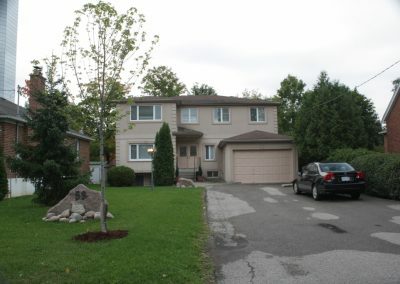 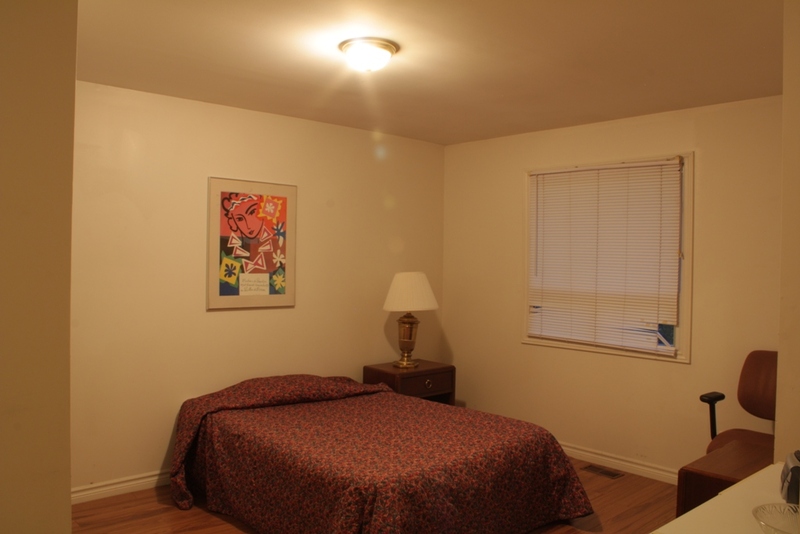 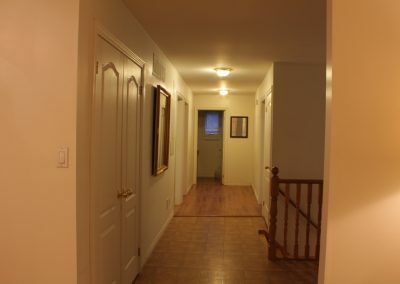 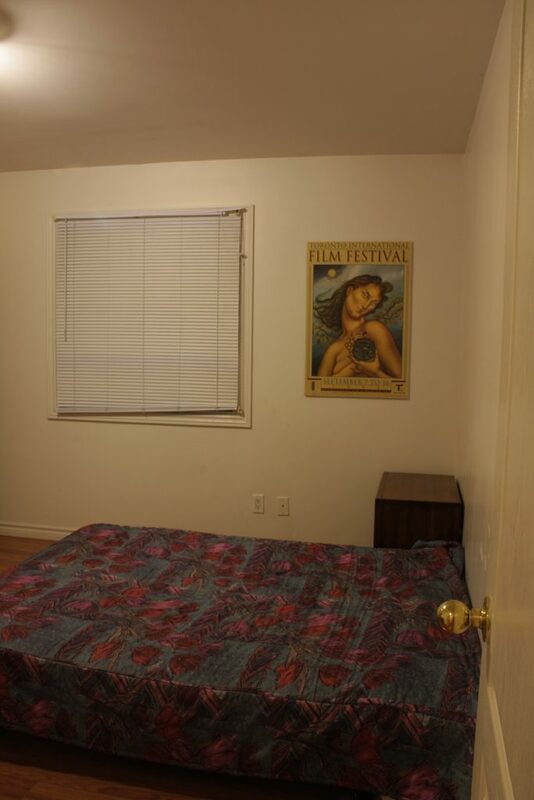 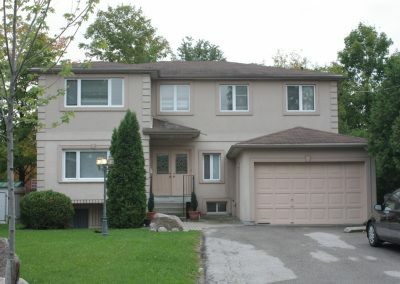 2 minute walk from Sheppard subway station, shopping, theatres, movies, yet located on a quiet residential street. 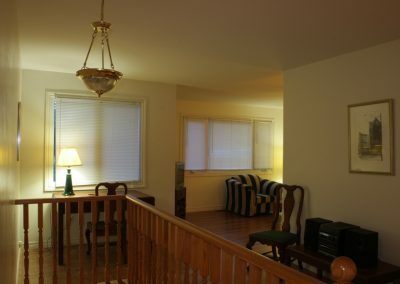 Three-bedroom suites. 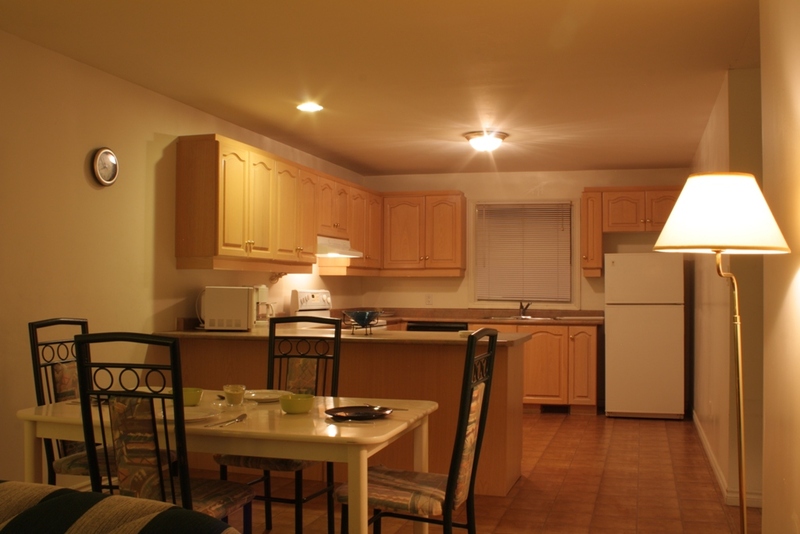 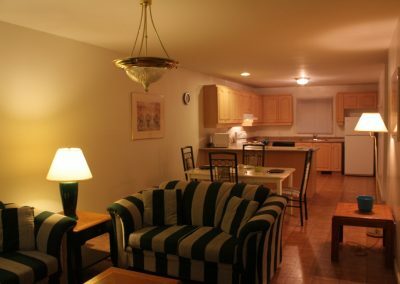 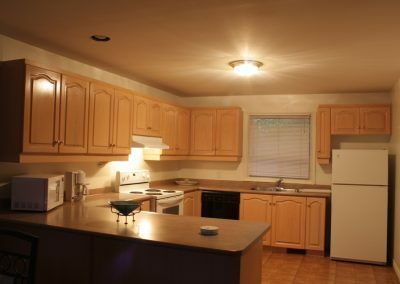 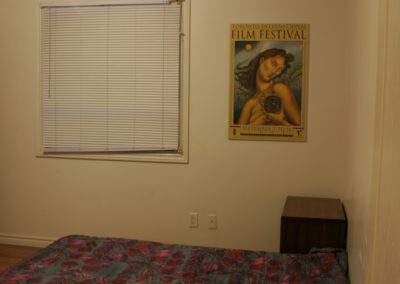 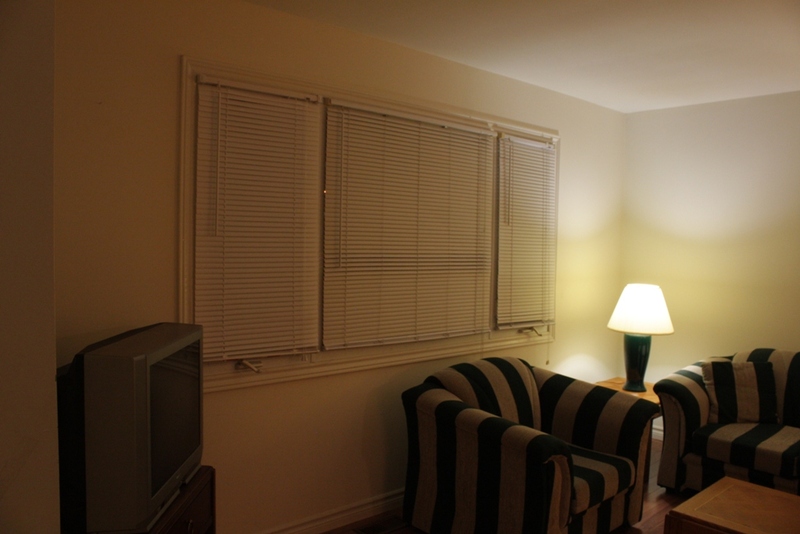 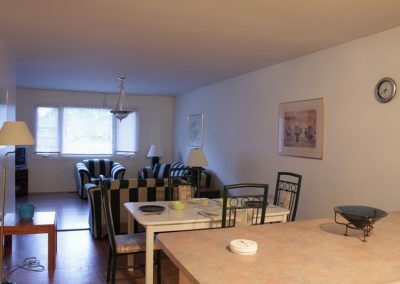 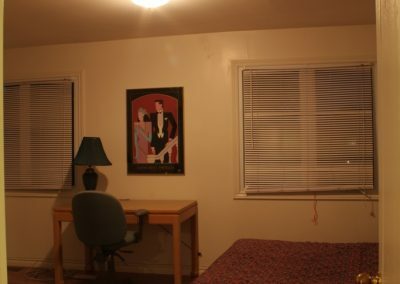 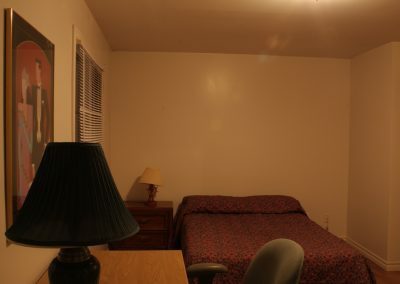 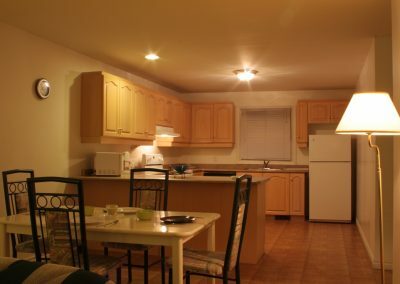 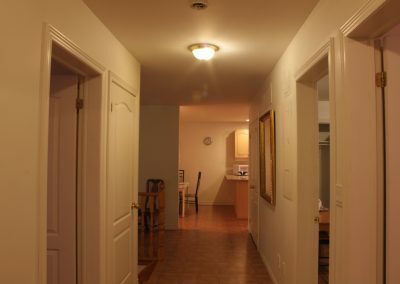 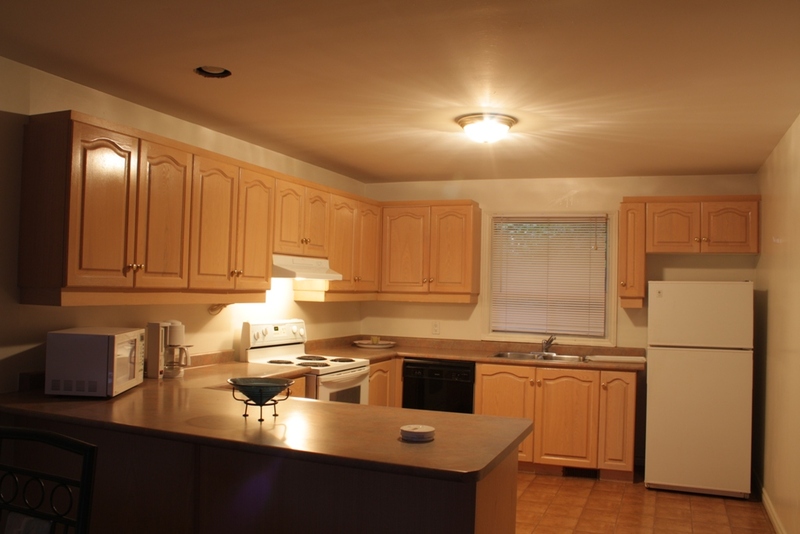 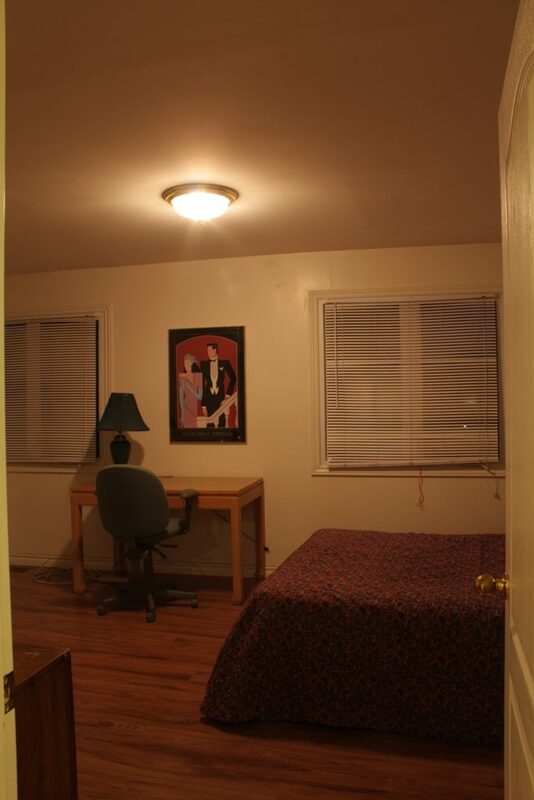 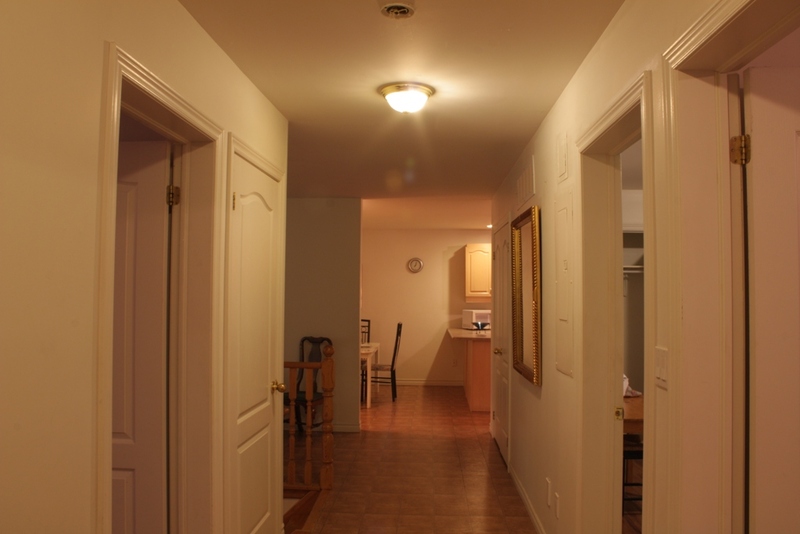 laundry, parking, AC, high speed internet access, cable. 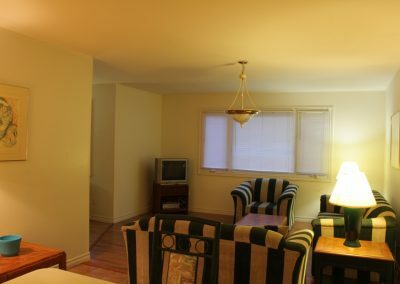 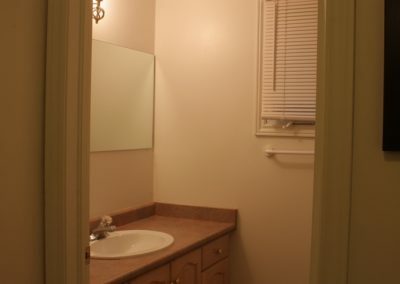 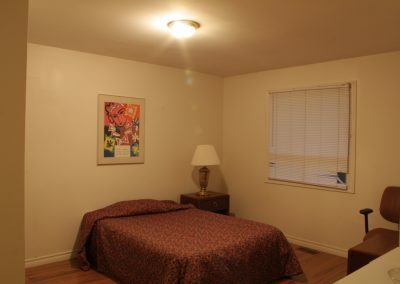 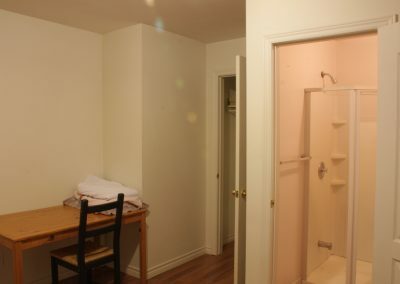 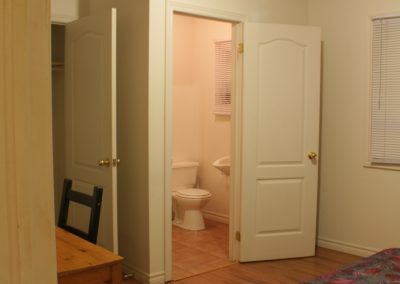 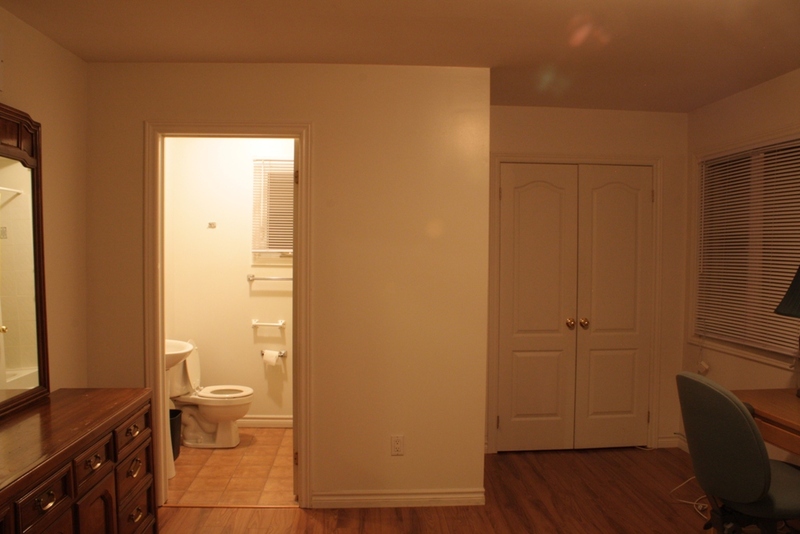 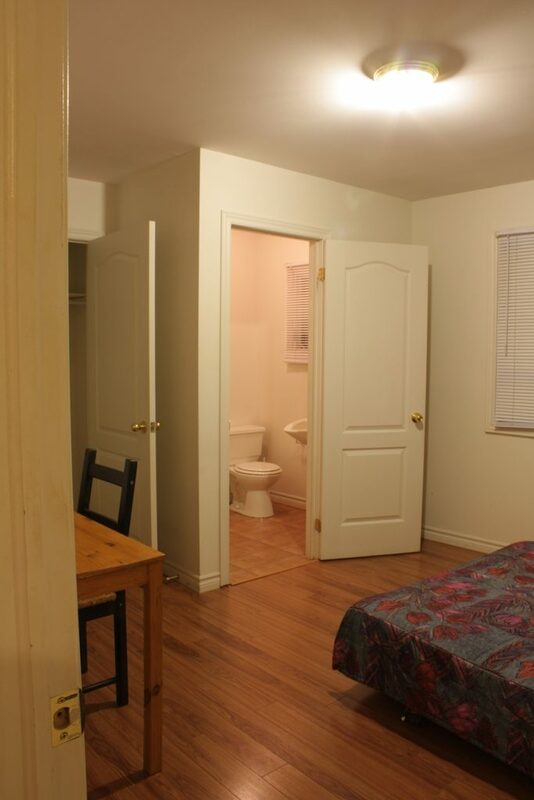 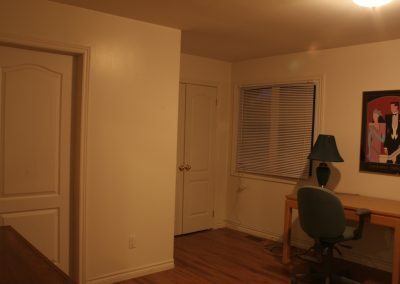 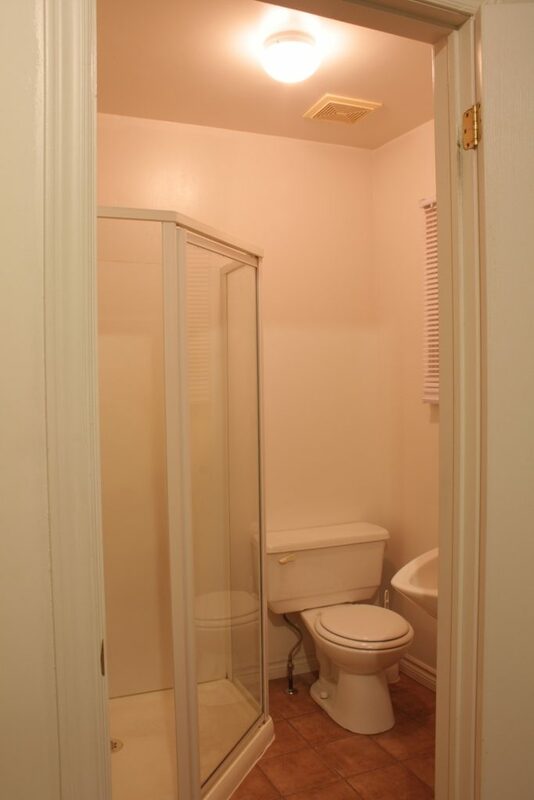 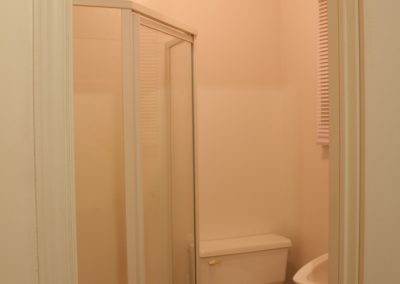 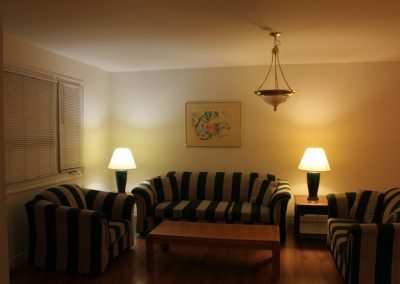 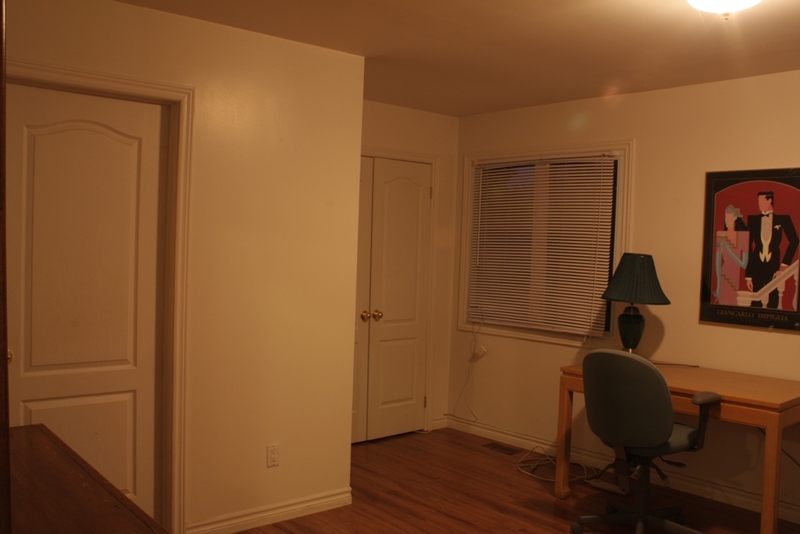 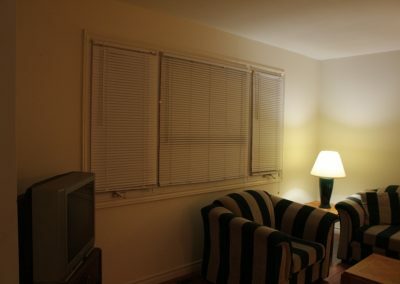 3 bedroom suite, furnished: $2800/month plus hydro.